The beautiful water in the lakes and rivers of the Tongariro National Park region offer perfect conditions for freshwater fly fishing. Abundant in freshwater trout, summertime in Tongiriro National Park is the best time of year for people to don their waders and wait for the perfect catch. Each lake and river has their own qualities that set it apart from the rest, but they all have one thing in common; the water is beautifully clear. So clear, in fact, that you may even spot a trout or two swimming past your feet. Anglers of all ages and experience can be part of the trout fishing culture in the Tongariro region. 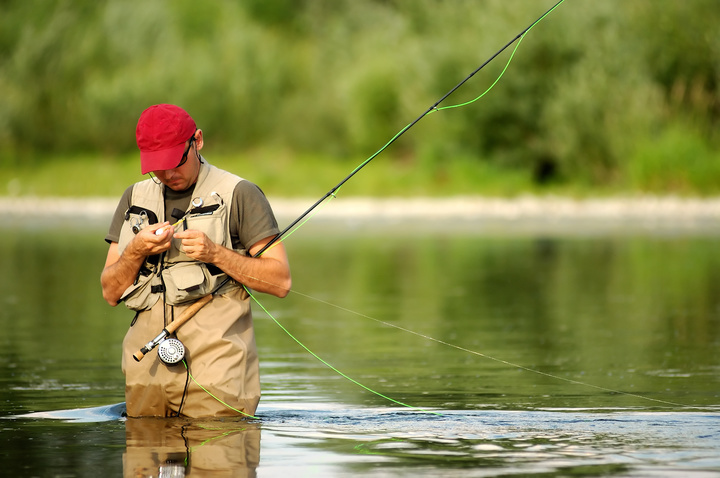 As one of the area’s most popular activities, freshwater fly fishing is something everyone can enjoy. 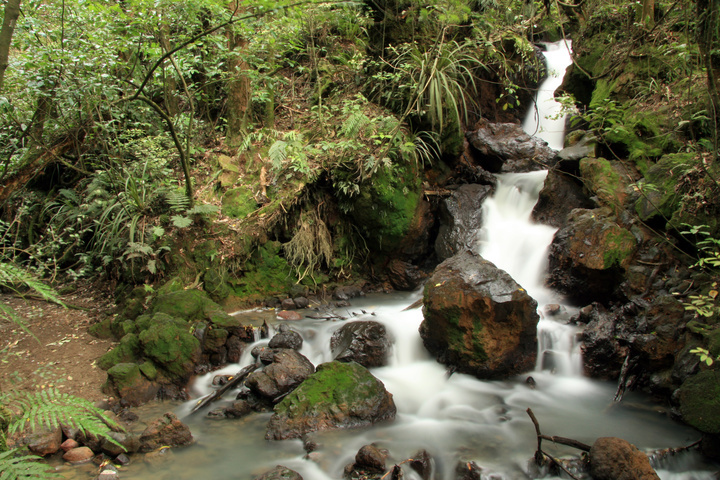 All 604 km of the Tongariro River is home to some of New Zealand’s biggest trout. This attracts keen anglers from all over the world. Fed by the crystal clear streams from the region’s mountains, the water of the Tongariro River is very fresh. It is classed as one of the best trout fishing rivers in the world. It’s drawcard being its charm and accessibility. 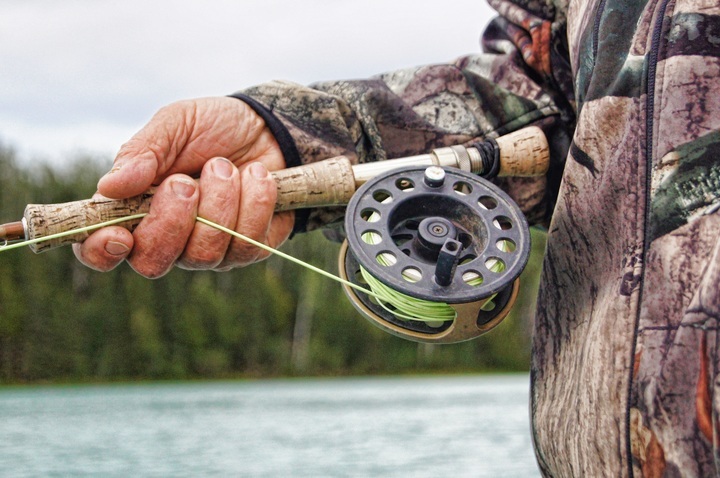 With a Taupo Fishing license, anyone can enjoy freshwater fly fishing in the Tongariro River. Each winter thousands of fresh water rainbow and brown trout leave Lake Taupo to enter the Tongariro River to spawn. The Tongariro River is the largest of these nursery rivers with over 50,000 trout running through it every year. Upper parts of the river are closed from June to November to protect the trout while they are spawning. Annual migration peaks in September and from October to May, anglers can access all parts of the river. December brings in large brown trout who slowly make their way upstream providing anglers with exciting freshwater fly fishing adventures. Only 35 minutes’ drive from The Park Hotel is the ‘Trout Fishing Capital of the World’, known as Turangi. Many Turangi locals and holiday makers are passionate about freshwater fly fishing. Situated on the banks of the Tongariro River and surrounded by views of the region’s volcanoes, Turangi is a beautiful part of New Zealand whatever the season. Ideal for hiking, mountain biking, kayaking or rafting, Turangi’s landscape is ideal for all kinds of excursions. Here you can not only experience the wonderful freshwater fly fishing in both the Tongariro River and Lake Taupo, but you can also learn more about the freshwater environment at the Aquarium and Trout Hatchery at the Tongariro National Trout Centre. A great spot for families, the Tongariro National Trout Centre is a fun and interactive way to learn about the river’s ecosystem. From streams small enough to jump over, to deep, challenging rivers, the freshwater fly fishing spots in the Tongariro National Park region are many and varied. 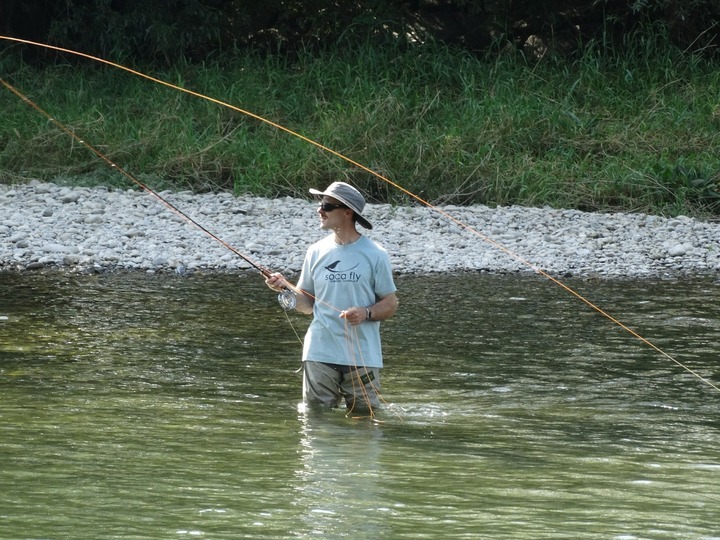 If you’re an experienced angler looking for a unique freshwater fly fishing experience, take a guided fishing adventure to the outer wilderness rivers in the region. Here you can chase the large trophy trout of Lake Otamangakau or tackle one of the region’s secluded areas. Guided freshwater fly fishing gives you the chance to visit some of New Zealand’s rugged back country and learn more about the sport. The great wilderness rivers are often only accessed by helicopter. For the more competent angler, helifishing is the perfect way to really step out of your comfort zone and try new, challenging waters. These untouched waters offer a different kind of freshwater fly fishing adventure. Whether you catch a trophy trout or watch a nymph pass by, the experience is always breath taking. If you want to experience the Tongariro National Park region to its fullest, stay with us at The Park Hotel. Surrounded by stunning views of snow capped mountains, you’ll know you’re right in the heart of the region. With our quality comfort and facilities, you will feel like your home away from home – only better! The Park Hotel is in the perfect location for experiencing the many activities the Tongariro National Park has to offer. So call us today and book an exciting adventure to this unique part of New Zealand.